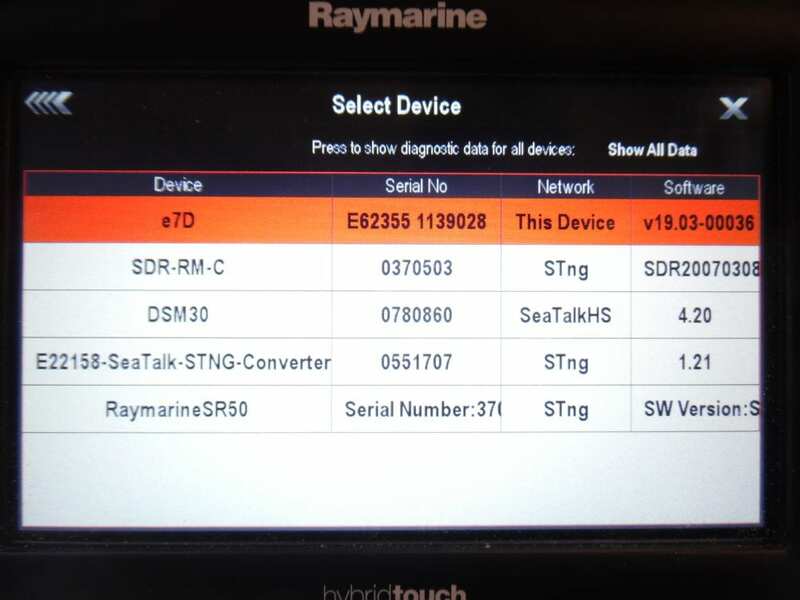 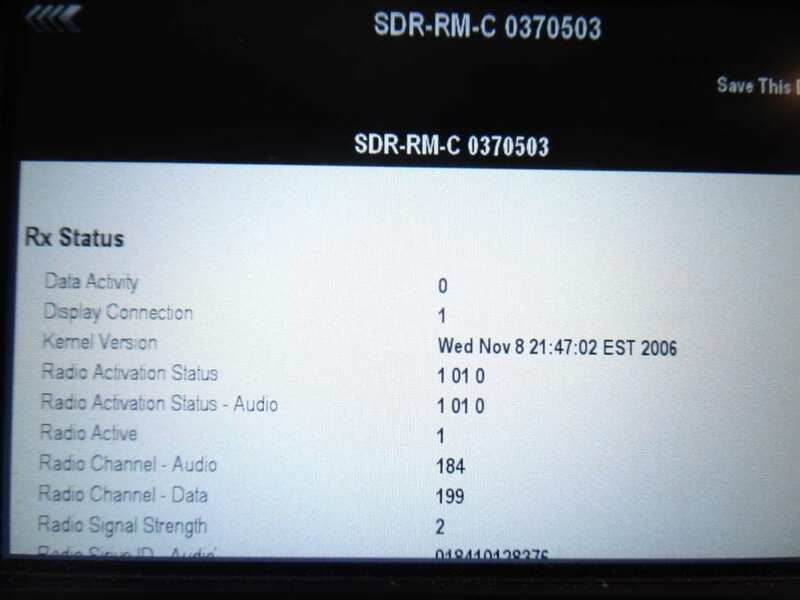 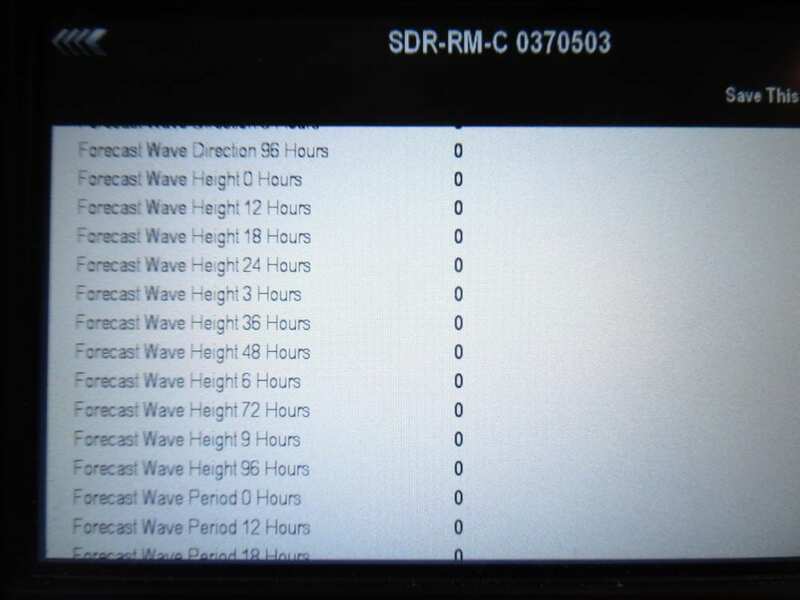 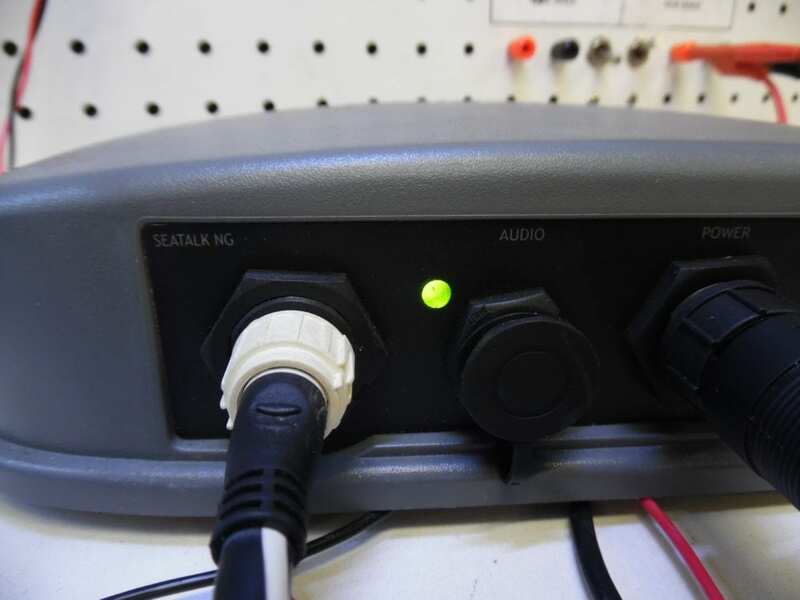 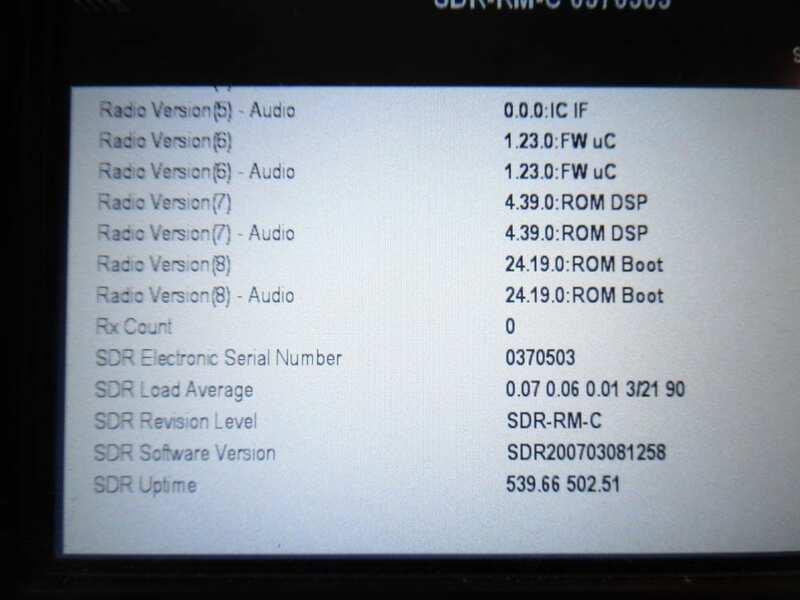 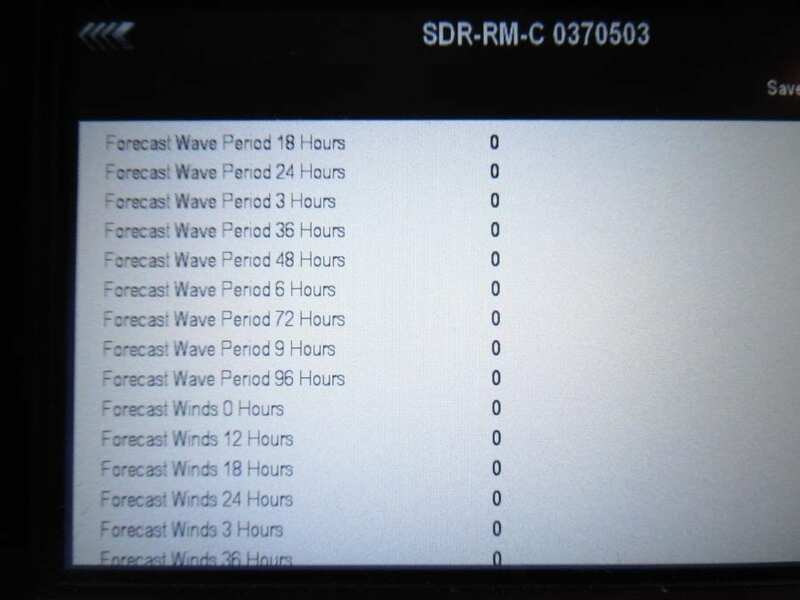 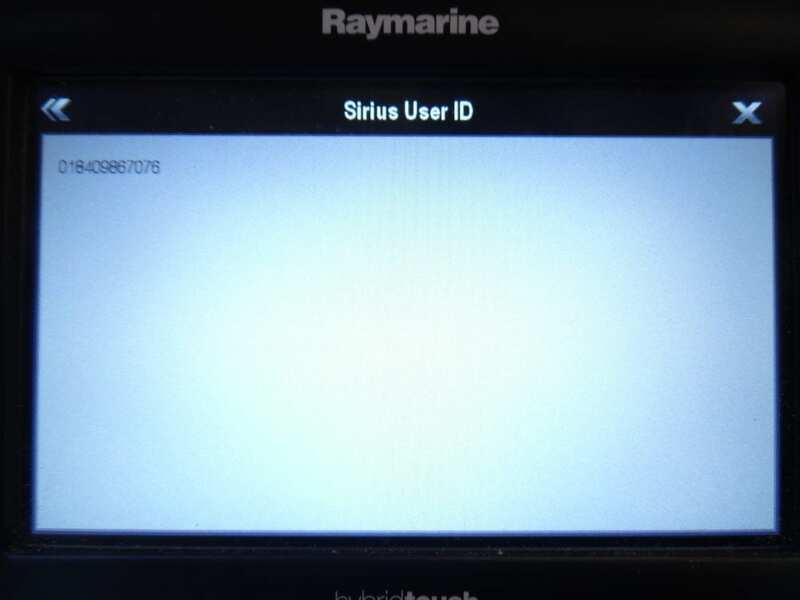 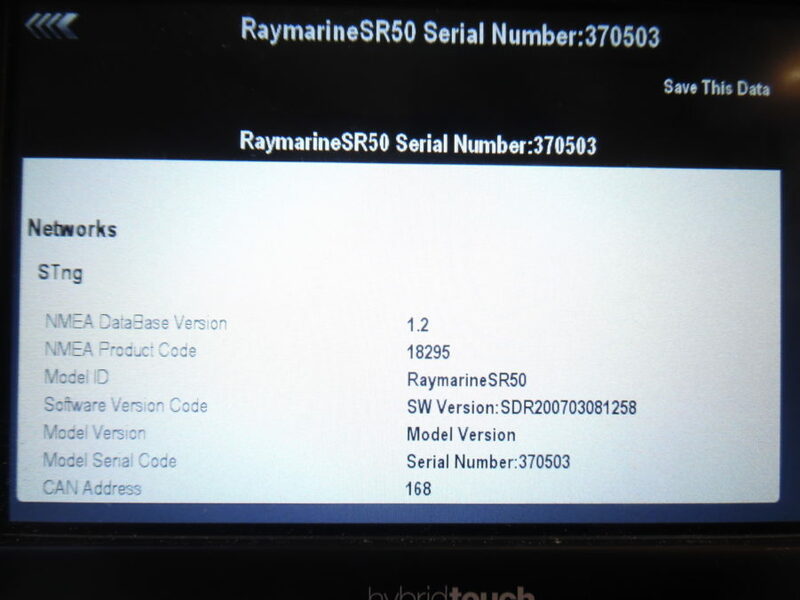 This is a Raymarine Sr50 Sirius weather/audio module that is in tested working condition. 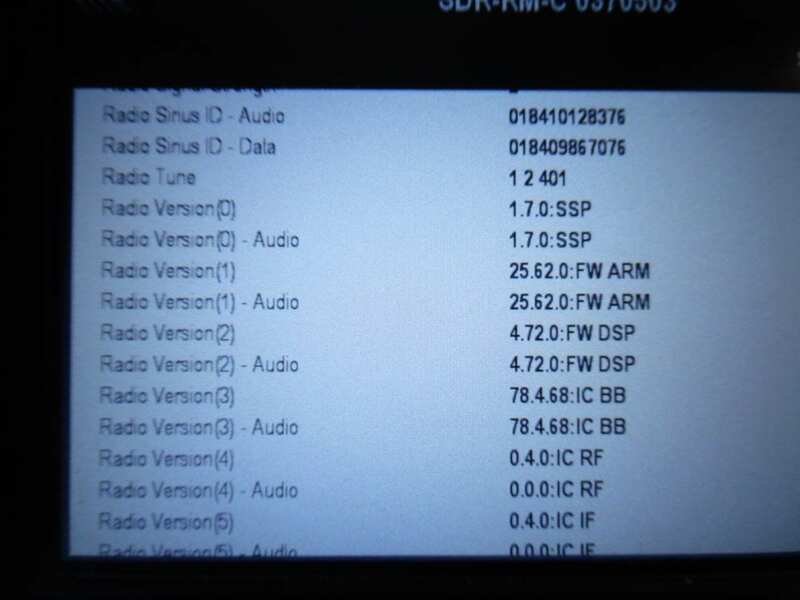 Test pictures were taken on an e7D display to show that #1, the SR50 is getting good signal and #2, that it is communicating with the MFD. 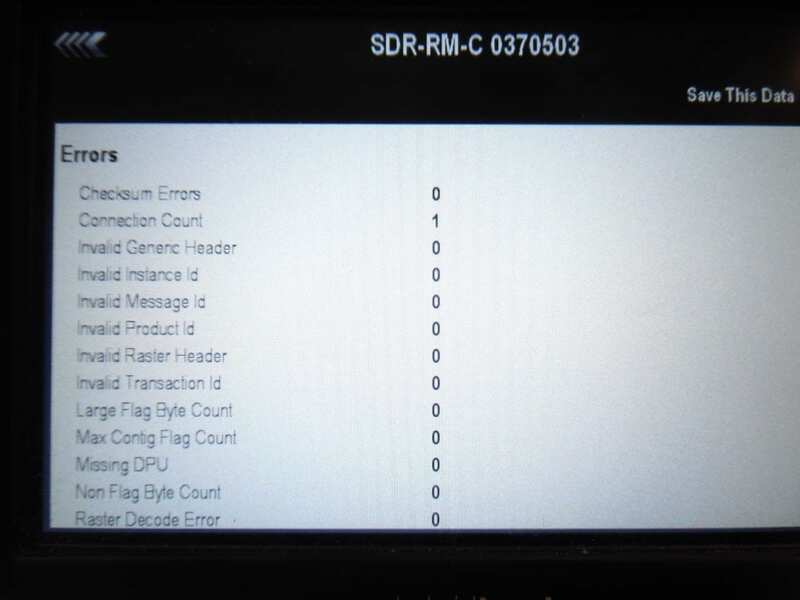 DISPLAY NOT INCLUDED. 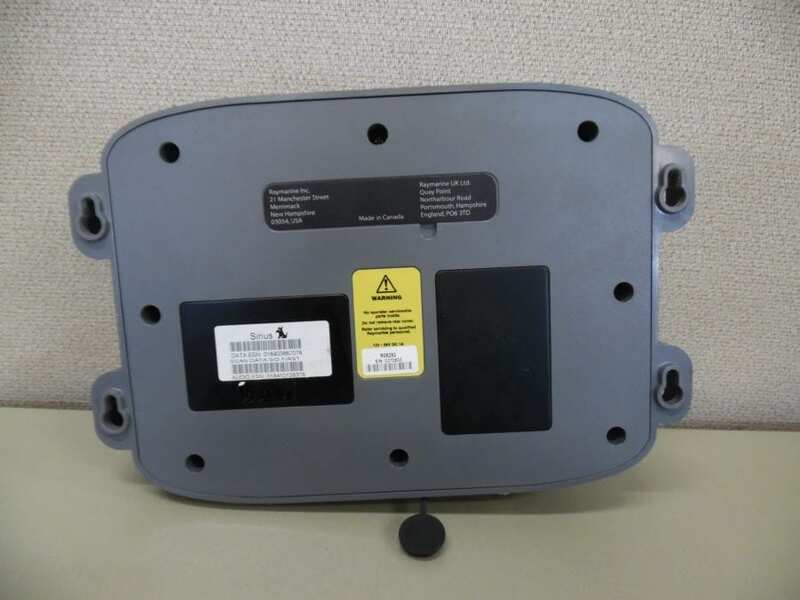 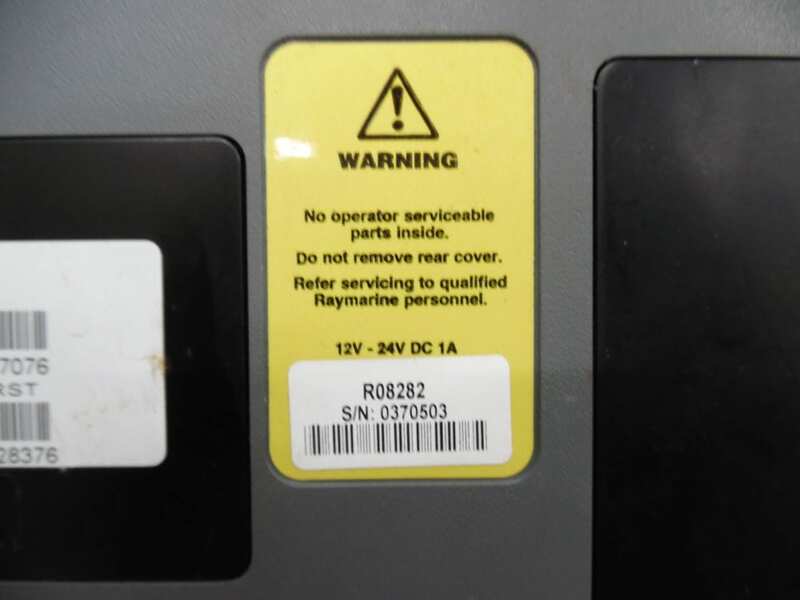 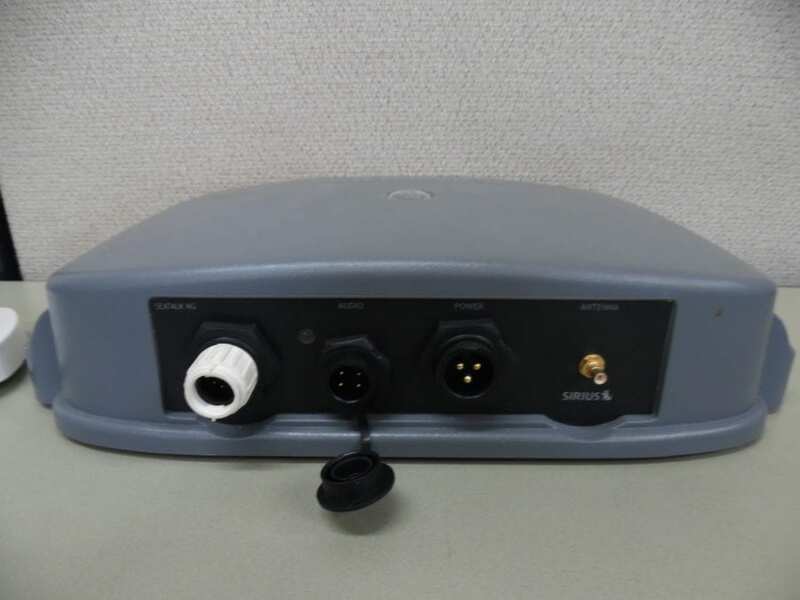 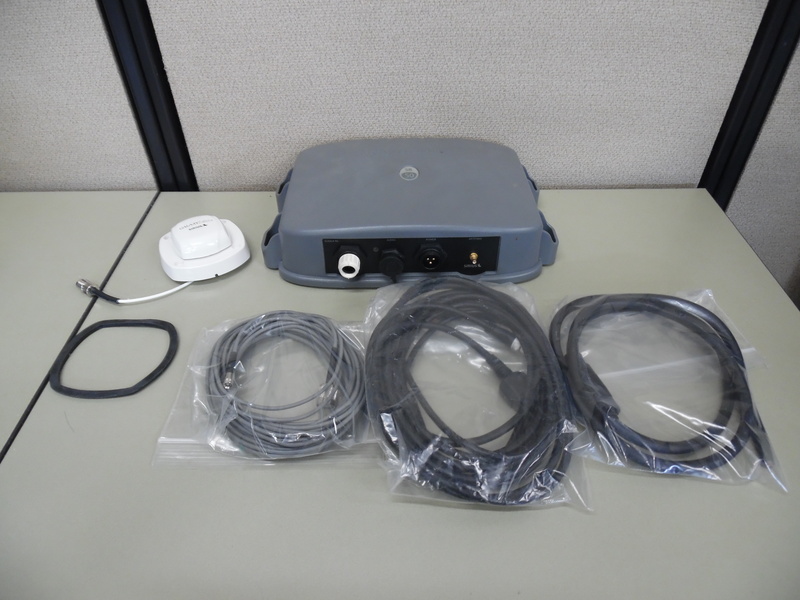 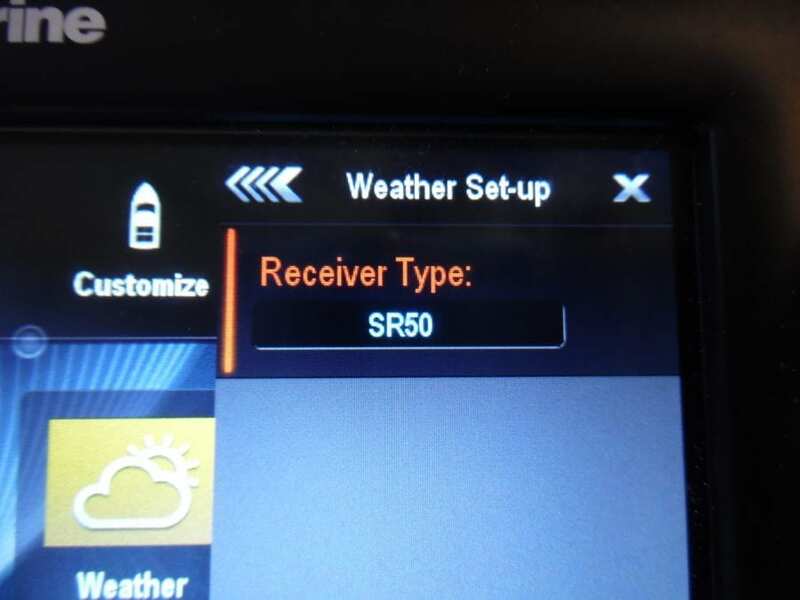 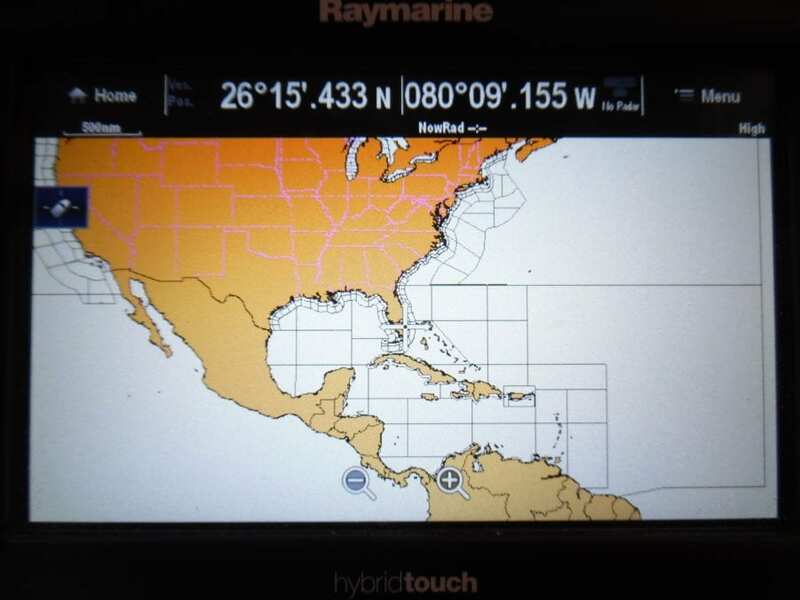 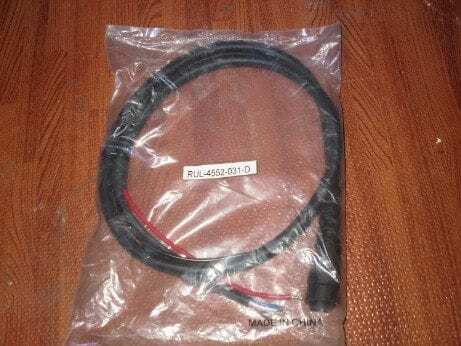 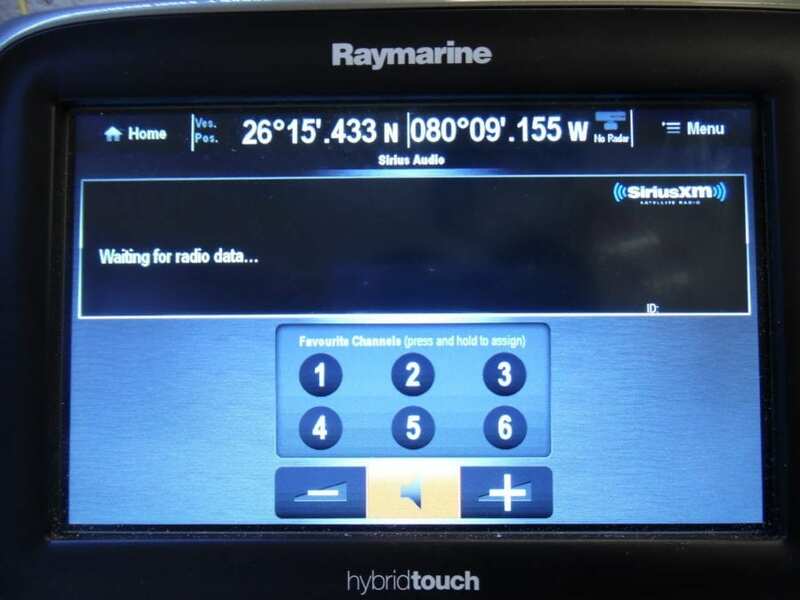 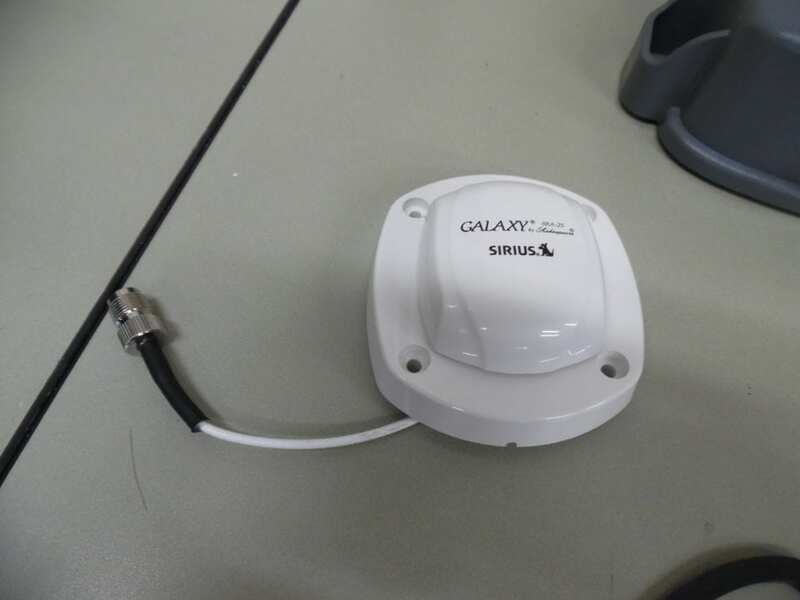 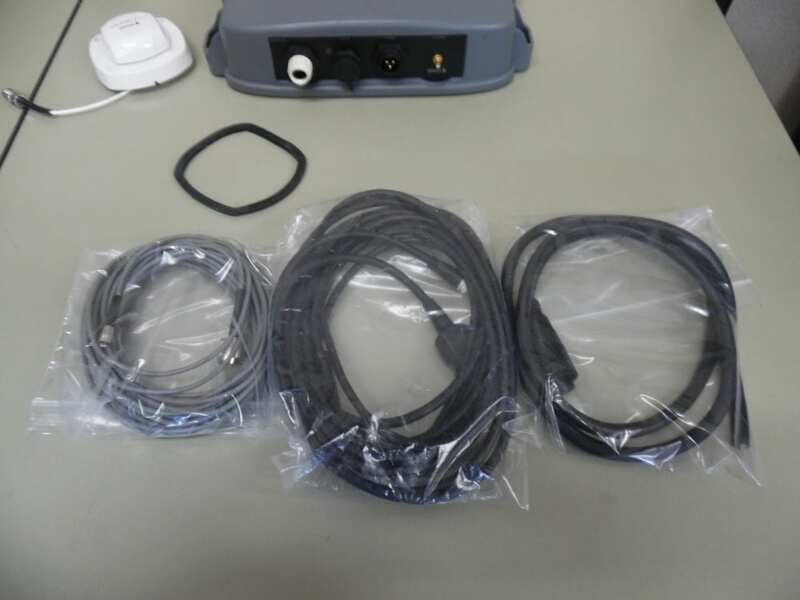 This listing is for just the SR50, Sirius Galaxy SRA-25 antenna, power cable, and the Sirius satellite weather interface cable. 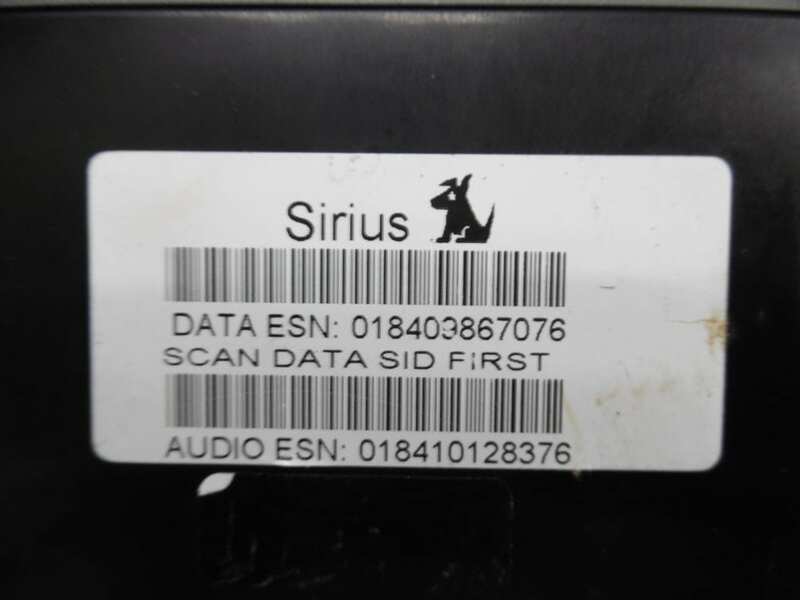 You will need to call your local Sirius weather to activate this module.